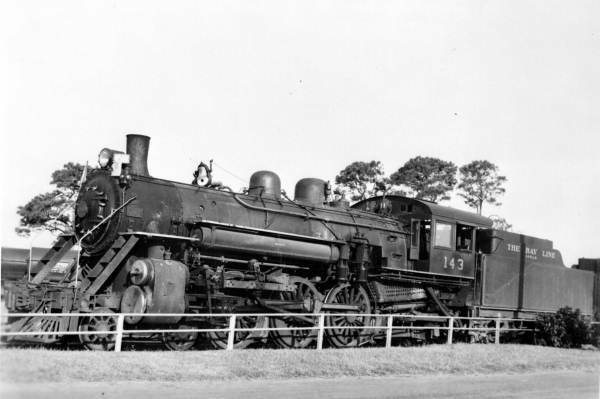 Because I will be in Shanghai China on March 1, and not sure what Internet availability will be there, I’m releasing this a day early.”Engine 143″ is a famous Carter Family song preserved in the Anthology of American Folk Music (Edited by Harry Smith). It’s a cautionary tale of a young lad too dedicated to his machine to save his life. Are we slaves to our machines? Georgie’s mother warned him not to try to make up the time but to run his engine right. It’s a good reminder to always run our engines right.